Happy Friday to you!!! Hello everyone, it's time for our Friday Challenge for October!!! First up, we have some winners to announce from our Friday Challenge 55 for September, "Anything Goes!". We had so many beautiful projects shared with us, thank you for joining us! Hi, Connie here with the October Challenge for Quick Quotes. 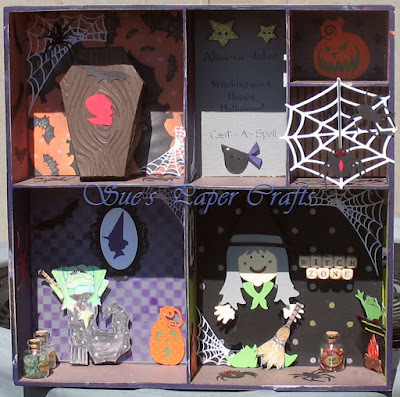 I love Fall and I love Pumpkins, so easy enough ~ make a project with Pumpkins. 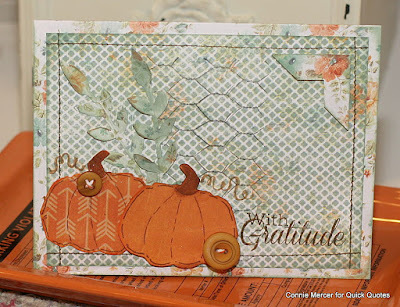 This card is created using the new paper, Farmhouse and Whistlin' Dixie. These papers are gorgeous, take my word! Can't wait to see what you create!!! This month's challenge theme is "Add a Pumpkin" - just be creative! Yay! Thank you so much for the Top 3 pick! I would be honoured to display your badge on my blog - thank you! I will email you shortly. Congratulations to Darlene as the winner and the other top picks - well done, ladies! Thanks for a new challenge! Hoping to be back to play along! 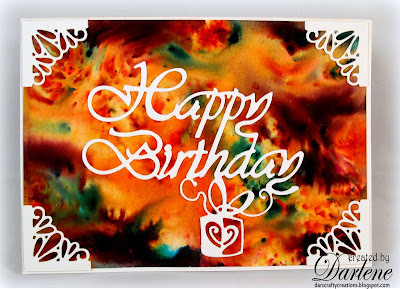 Connie's card is beautiful! I love the pumpkins! Thank you very much for the Top 3 pick. Thank you so much for choosing my card in the Top 3! Congratulations to the other winners. I'm looking forward to the new challenge! YIPPEE! 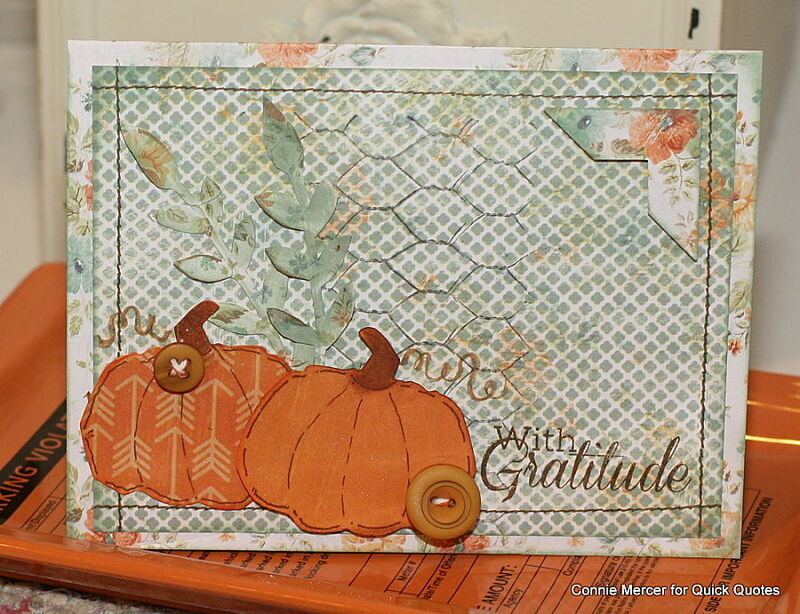 Thanks so much for choosing my card as the challenge winner! I'm honored and thrilled! Congrats to the other ladies on being chosen also! Well done ladies! 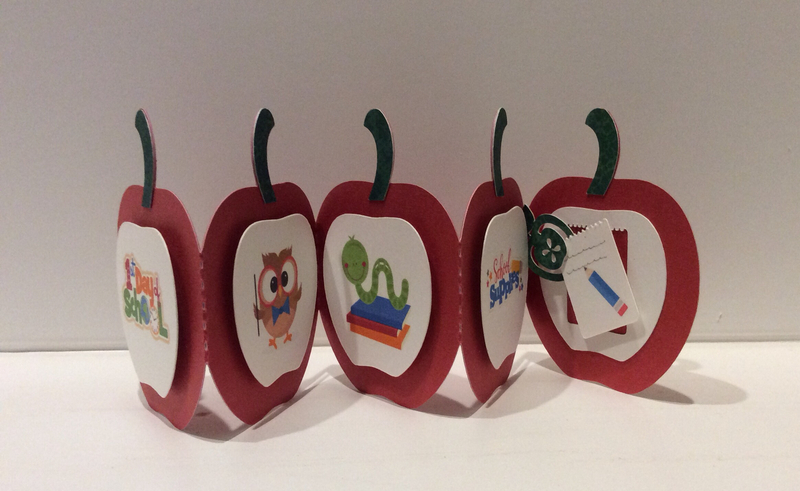 I just linked up my card - great challenge! BTW, I sent you an email on Oct. 2 to request your lovely badge but I haven't heard back. Just making sure it didn't go to your spam folder. Would you mind checking. Thanks! Thank you so much for this fun challenge. I ran out of Cannon Printer ink and was not able to finish my Quick Quotes Mini Album, I hope it is finished enough to enter!